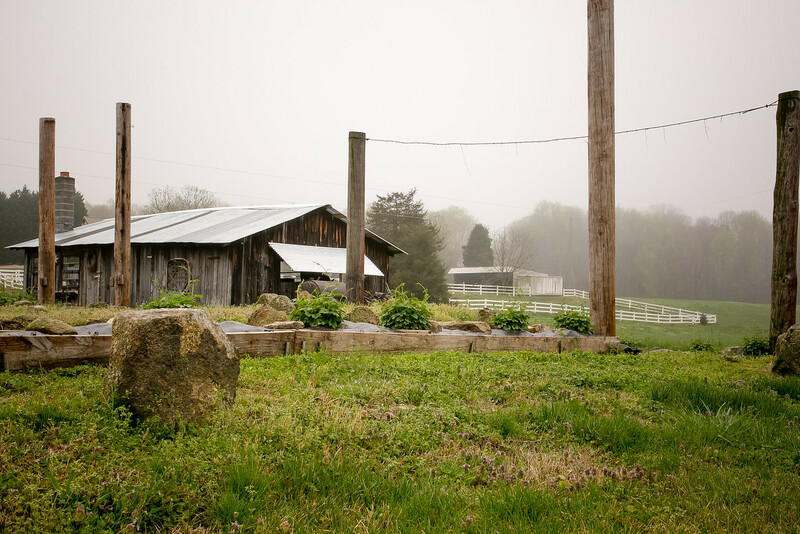 Our origins are right here in the heart of the Piedmont Triad in a small tractor shed on our family farm 20 years ago. It quickly became overcrowded with friends, family, & beer fanatics and an idea was born. 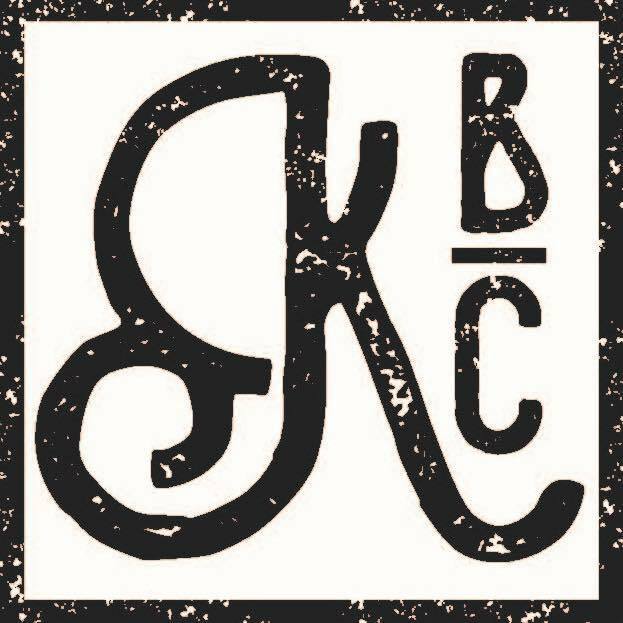 Kernersville Brewing Company came to fruition during September of 2014. Papers were filed and a one-barrel brewing system was purchased from Two Witches Winery in Danville, Virginia. Our first barrel of production beer was brewed in February of 2016 and we poured our first official KBC beer on St. Patrick’s Day. For the past two years, we operated a 1-barrel brewery in a 350 square foot facility behind a local restaurant, with limited distribution and no retail sales. We worked hard to build and publicize our brand and perfect our beers as we became a part of the Kernersville community. We believed that if we brewed good beer, they would come. And they did. 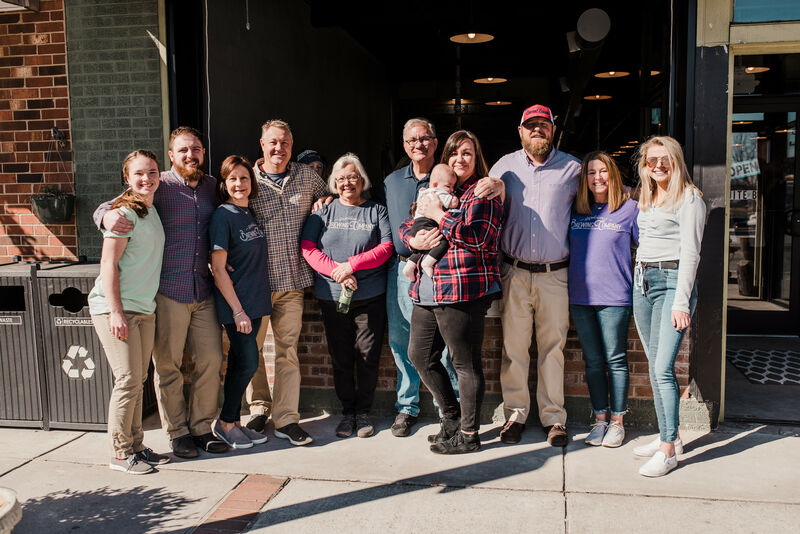 As the local community continued to embrace our growth, we decided to expand our operations by opening a taproom in the increasingly lively Kernersville Downtown and set in motion the installation of a 10-barrel brew house. With exceptional support from friends, family, and local businesses, we have seen our dream of a community place come to reality where all can gather to enjoy great beer, even better company, and engage in lively conversation. We look forward to sharing this with all current and future members of our Kernersville Brewing Company community.